Planning a land-based vacation means there are several choices you’ll have to make. There are many reasons to consider a resort property over simply staying at a hotel. Resorts offer a variety of dining and entertainment options for one. Many resort properties are also “all-inclusive”, meaning your meals, many of your drinks and even some entertainment and activities are included. For a stress-free vacation, your best bet is staying at an all-inclusive resort. For a flat price, most resorts include your meals, snacks, drinks (including liquor, beer and wine), as well as activities and entertainment. Of course the lodging, tax and tips are also included. The Hawaiian Islands should be on your bucket list if you haven’t already been there. They are truly America’s Paradise. Each island has its own vibe and appeal. 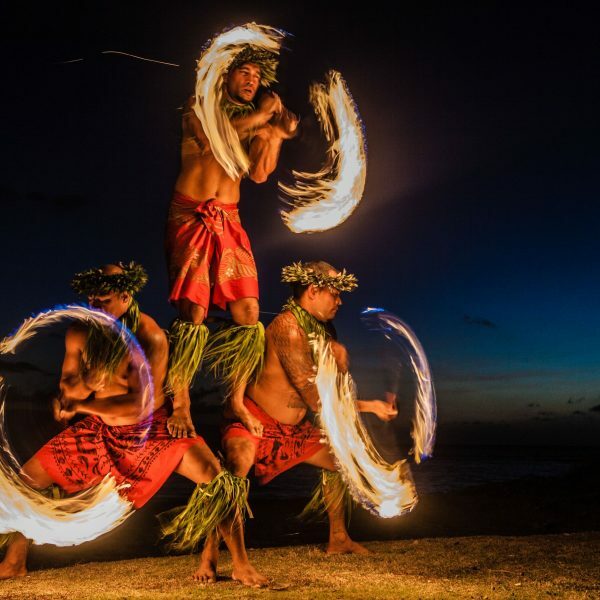 Take a few moments to learn more about the Islands of Aloha. Young and young-at-heart, a Disney vacation is for everyone, not just families. It’s the place where magic and memories begin. 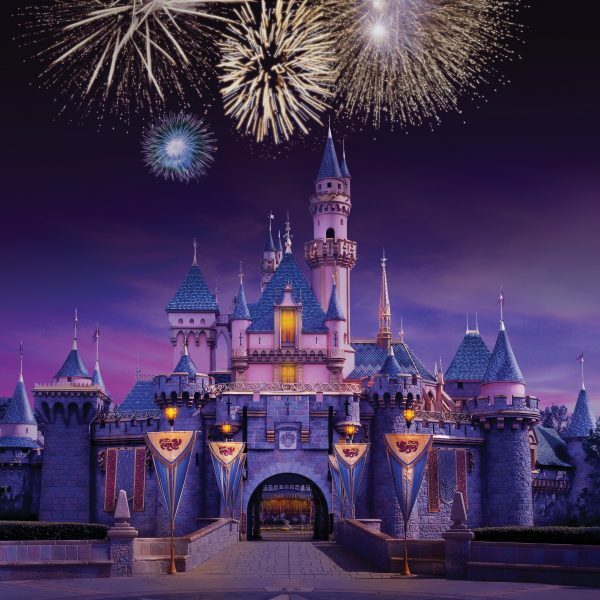 Disneyland, Walt Disney World, Disney Cruise Line, Adventures by Disney and more. Let’s plan your next magical memory!